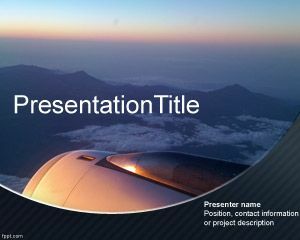 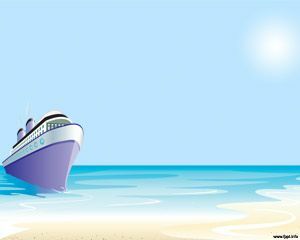 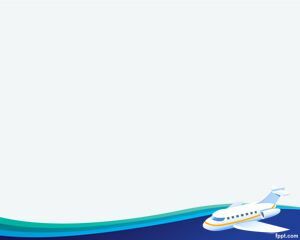 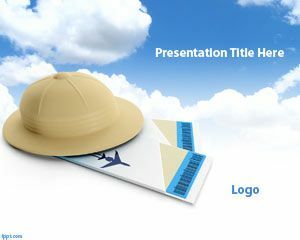 Last minute Travel PowerPoint template is a free flight template for travel agencies presentations but also useful for anyone who is searching free templates with planes, for example private jet PowerPoint presentations or private flights for companies or executive people. 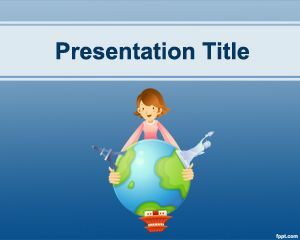 This is also an example manual handling powerpoint template that you can use to create your own slides with your content inside, we made sure this template do not cause flashing problem in Microsoft Powerpoint. 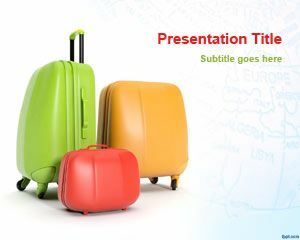 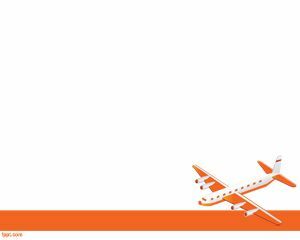 The background with last minute travel powerpoint template can also be used for office evacuation training powerpoint presentation for example in a company that have an airport near and you need to take a flight to evacuate.